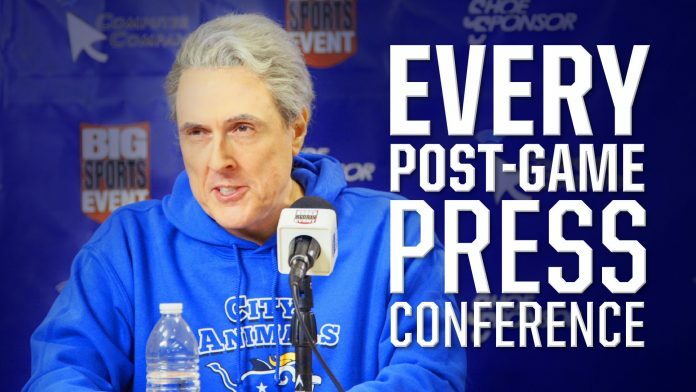 Whether your team wins or loses, this is what the press conference sounds like after the game. Every time. Next articleBob Wood Is 80. And He Plays Guitar Better Than You.